We are a full service computer-consulting firm dedicated to providing the best information technology solutions available. We provide service and support to small to mid-sized businesses and individuals. No matter how small or large your needs may be, we can help. We offer technology-related services ranging from installing a new PC to planning a corporate network, from choosing the right software to designing an integrated database. We will work with you to provide a solution custom tailored to your needs. Our staff stays up to date with the latest news in the technology field, periodically receiving training to maintain industry standard certifications, including Citrix and Microsoft. 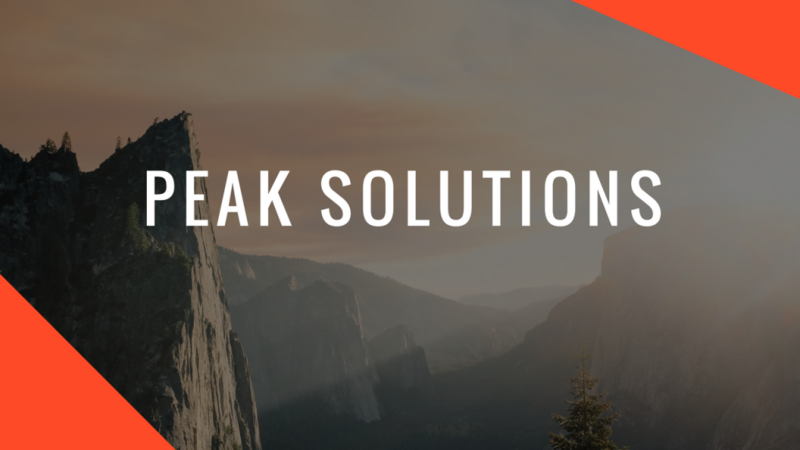 Peak Solutions offers a wide variety of consulting, design, and implementation services to meet all of your Information Technology needs. We provide economic and extensible solutions to maximize your technology investment by analyzing your business model and recommending strategies to optimize and protect your network. Jeremy "Jay" Longmire has traveled the world implementing solutions. 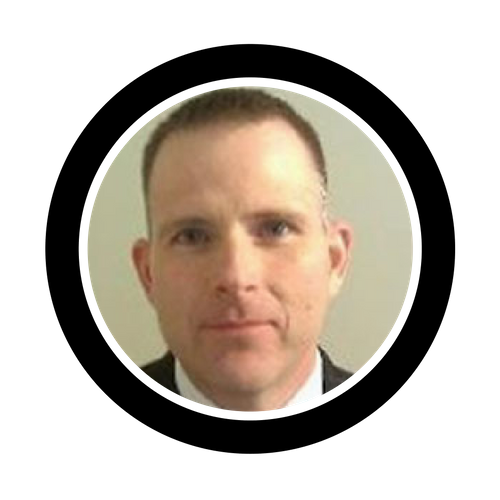 Over the past 20 years of IT experience, he has combined his technical knowledge with his MBA to solve problems for many companies. Jay deployed with the Mississippi Army National Guard to Iraq in both 2005 and 2009 as an automation officer, and he continues to serve as a Captain in the Army National Guard as a public affairs officer. His faith in God and love for his family are the driving forces in his life. He is dad to eight children ranging from 24 to 4 years old, and grandfather of three babies. He and his wife Ashley live in Brandon, MS with a blended home full of children. Jay's hobbies include driving fast cars, riding his Harley, reading sci-fi and fantasy fiction, and working on his '71 Dodge Charger. Chris was poised to settle for a mediocre life as a history professor when he stumbled upon the Center for Geopolitical Studies at LSU. 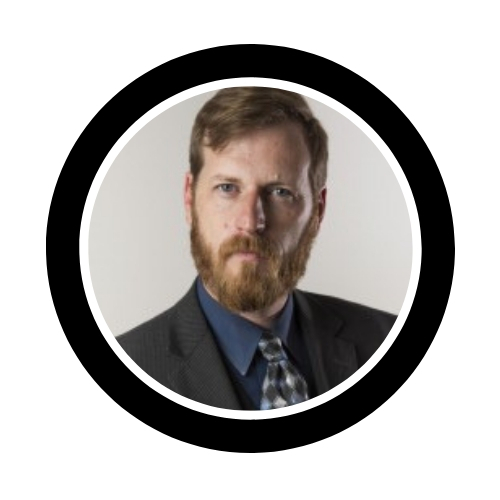 There, he worked on such exciting projects as Mapping Slovakian Ethnicity and modeling the Korean War using JTLS, a software package developed by the Pentagon during the first gulf war. Thus began a lifelong fascination with computers and technology. After working for large, multi-national corporations and small computer consulting firms, Chris launched Corporate Computer Support, Inc in 2004, and went on to merge with Jay Longmire's company SolServe to become Peak Solutions in 2012. He currently lives in Arkansas with his wife, 5 children, 4 hermit crabs, and a cat largely and affectionately known as Cat. 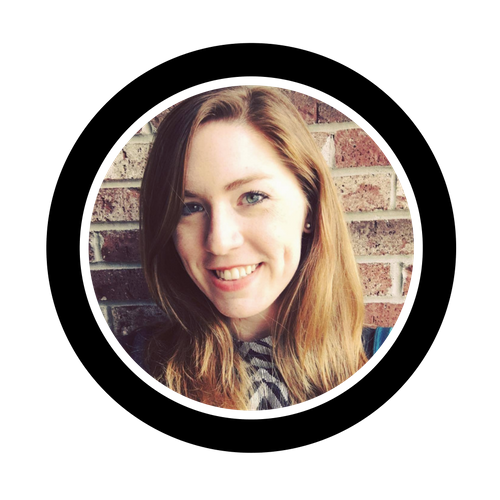 Ashley is passionate about helping businesses grow in the online world. She brings over 10 years of entrepreneurship, business processes, and business management experience to the table. Her skills include designing and building websites, writing, analytics, and grocery shopping with 4 children without having a nervous breakdown. Adam grew up on a small farm in Laurel, Mississippi, where self-reliance and ingenuity were necessary traits for success. His off-time was spent playing video games and the classic strategy board games. He was a member in the FFA (Future Farmers of America), and in college he majored in Communication Studies. 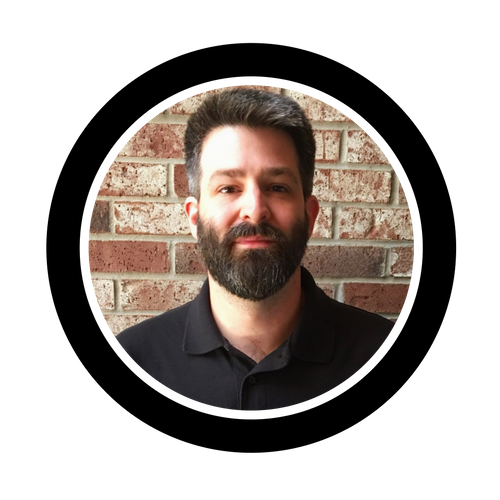 After graduating from Mississippi State University, he obtained a position focused on implementing technology-based learning labs in high schools and universities all over Mississippi, Louisiana, and Arkansas. He has developed a strong sense of the power of service, the importance of communication, and the need to continually learn and adapt. He currently lives in Brandon, MS with his wife and daughter. 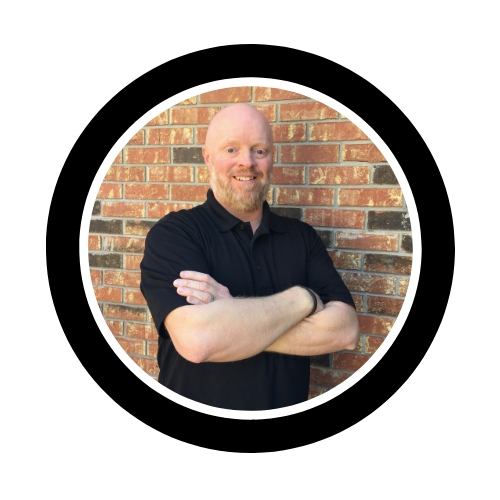 Matt has over 27 years experience designing and making signs as well as many printed products for businesses. He loves taking the client’s concept and creating the promotional items they need for their company. He lives in Mississippi with his wife and has four sons and one grandson.